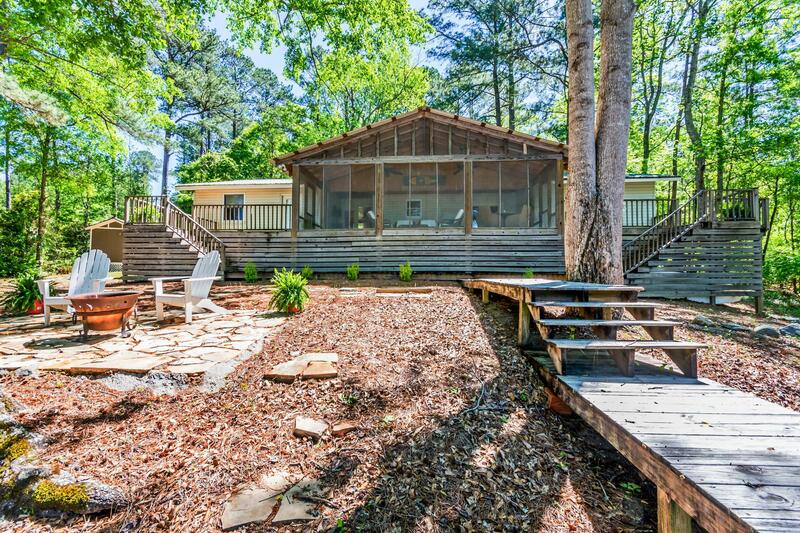 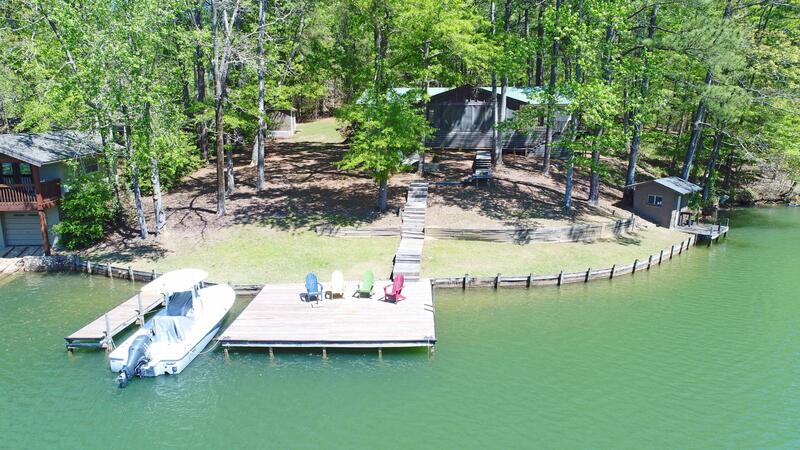 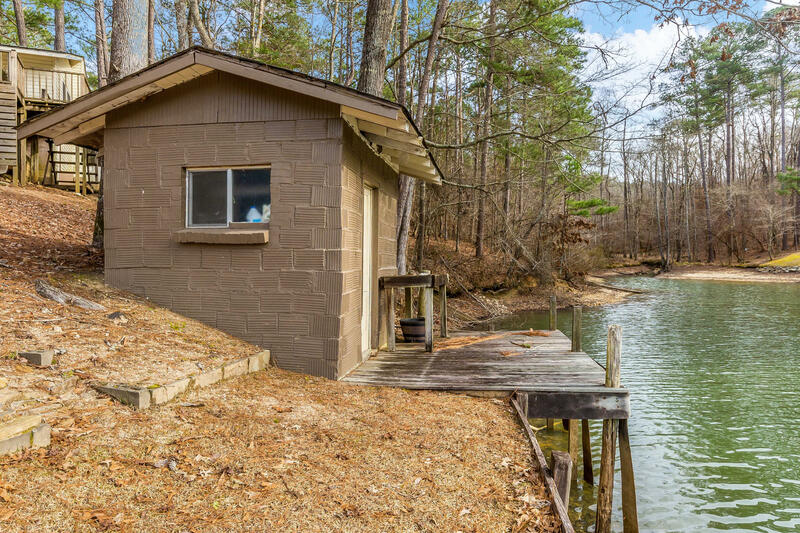 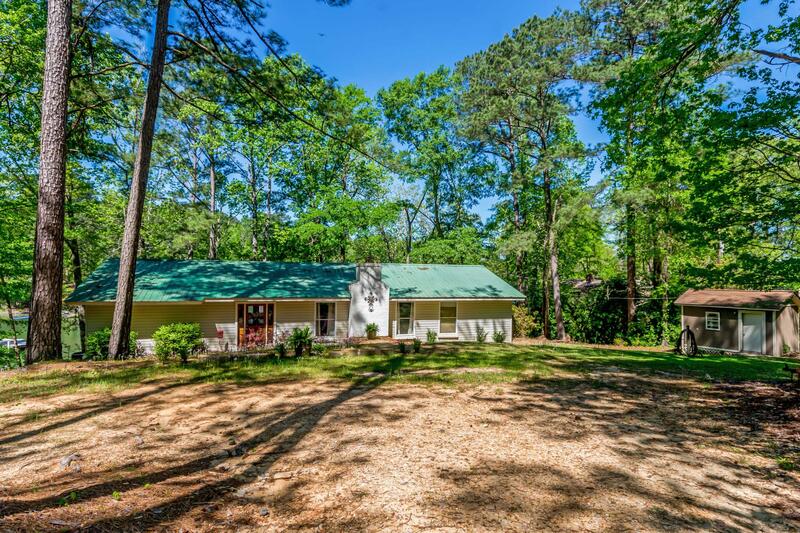 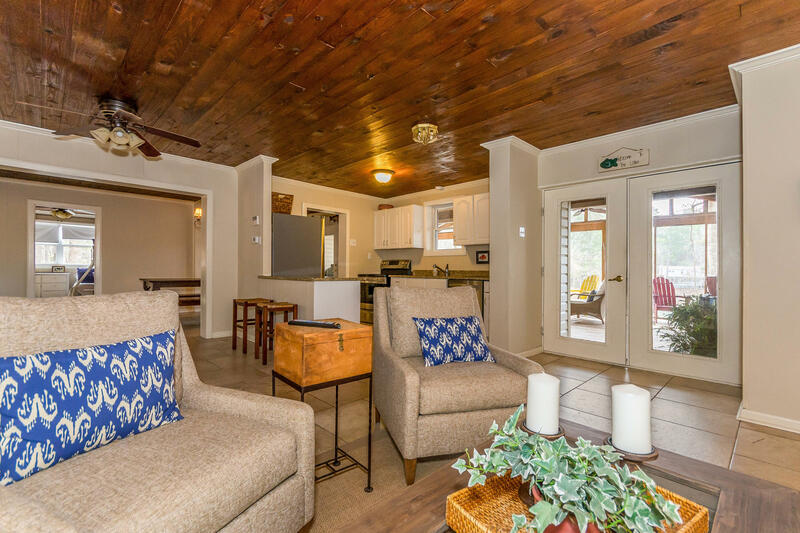 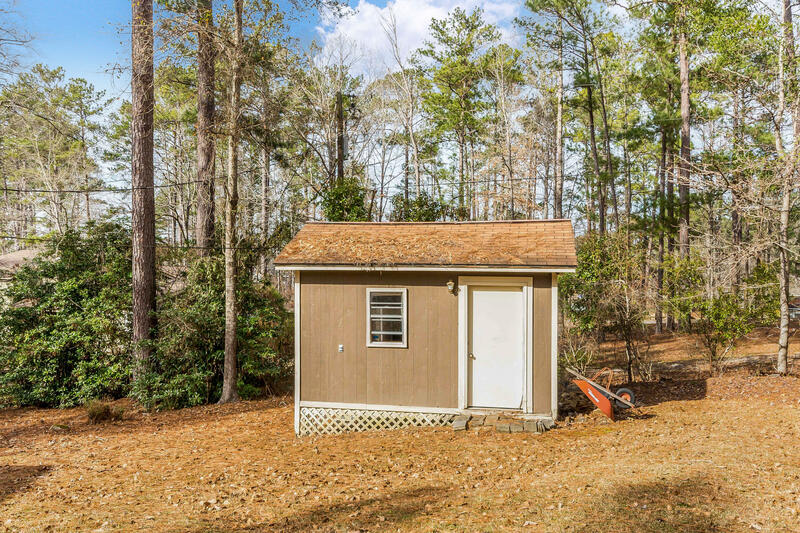 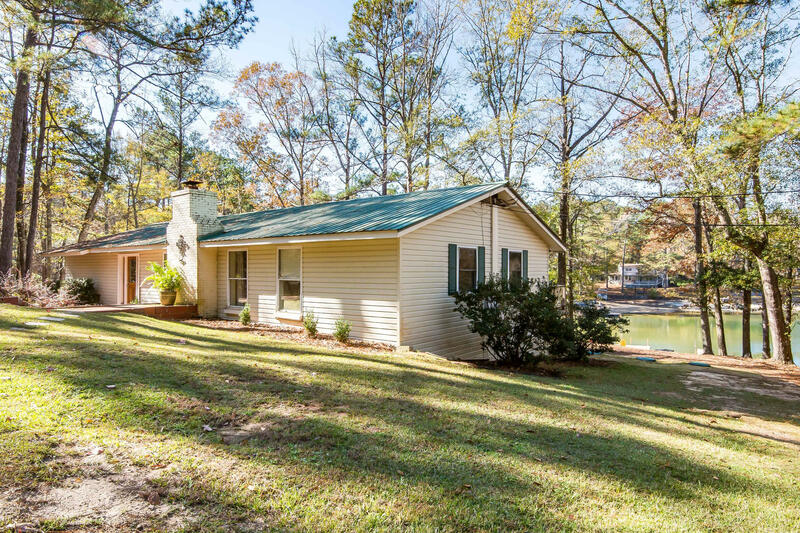 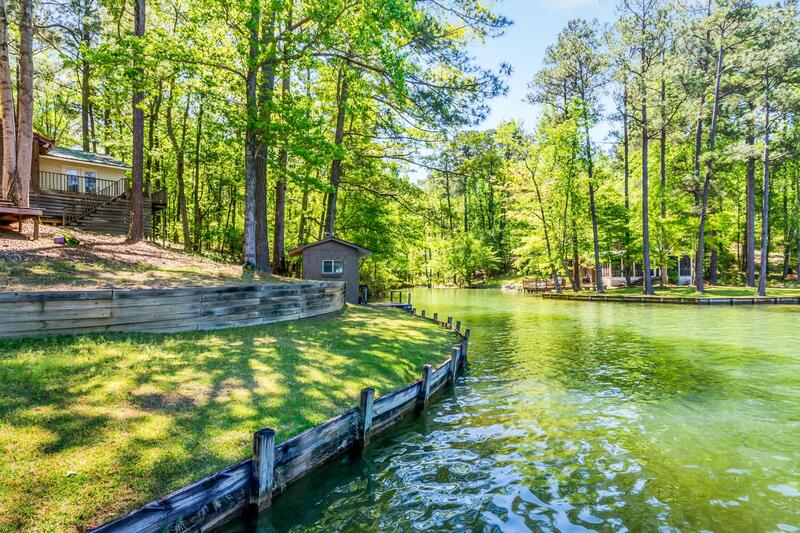 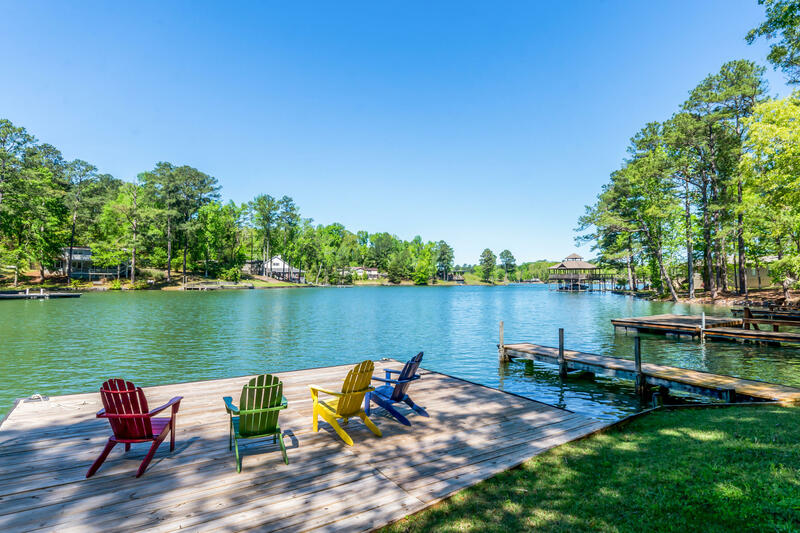 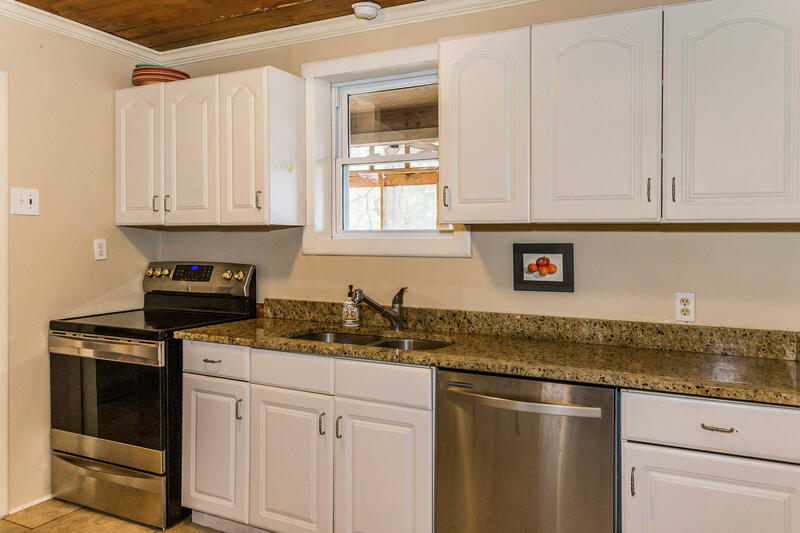 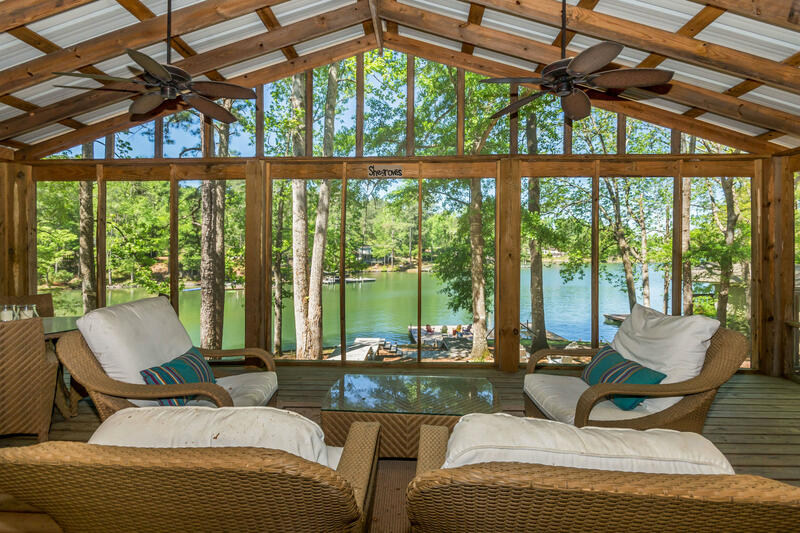 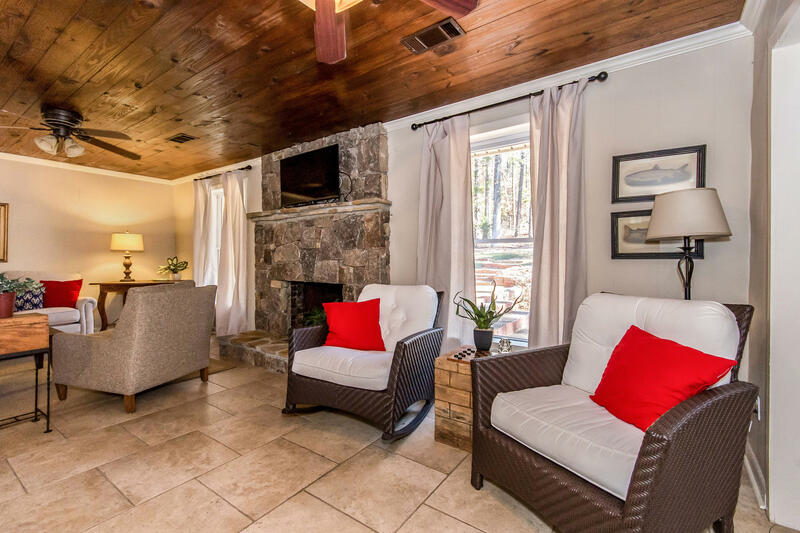 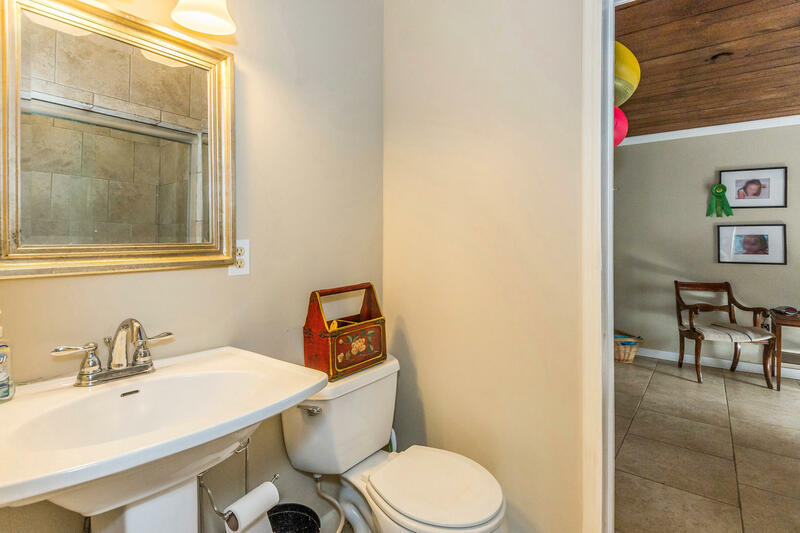 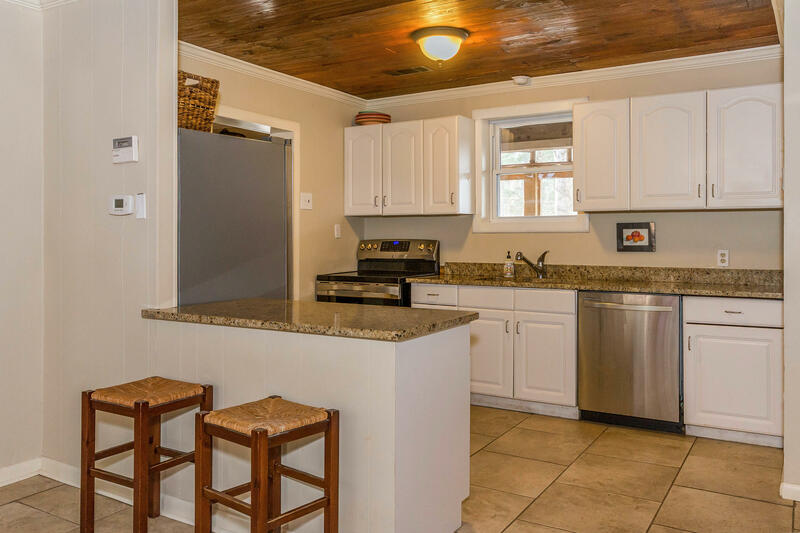 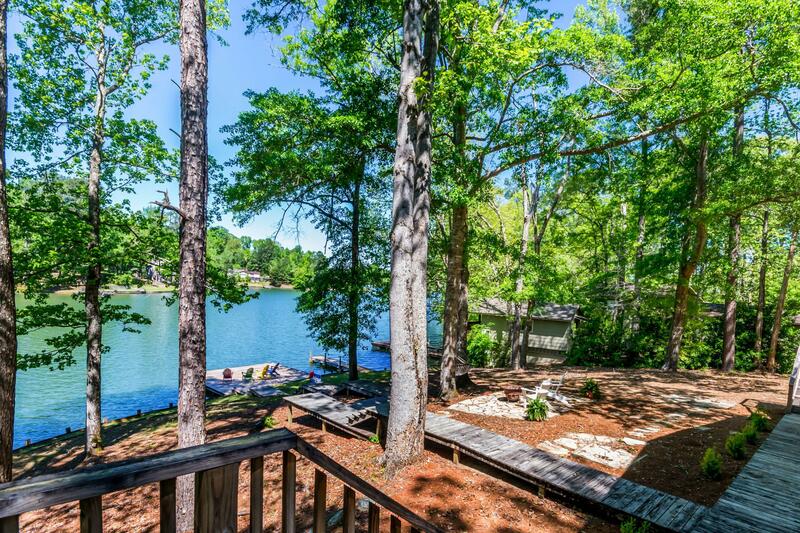 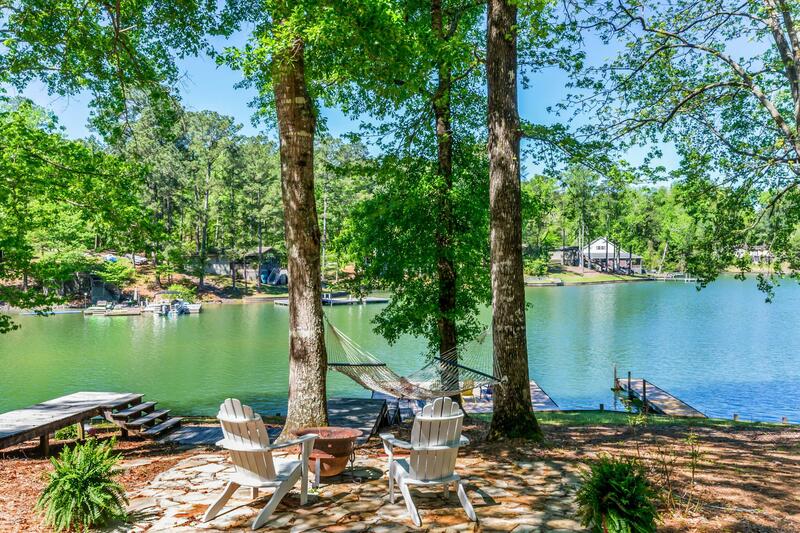 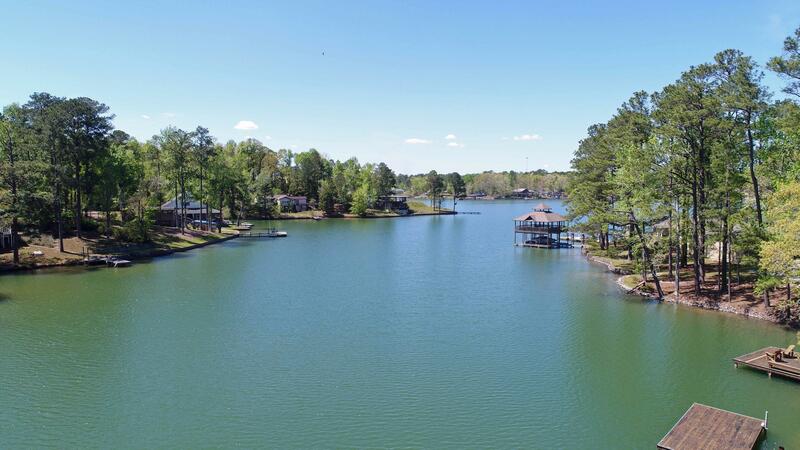 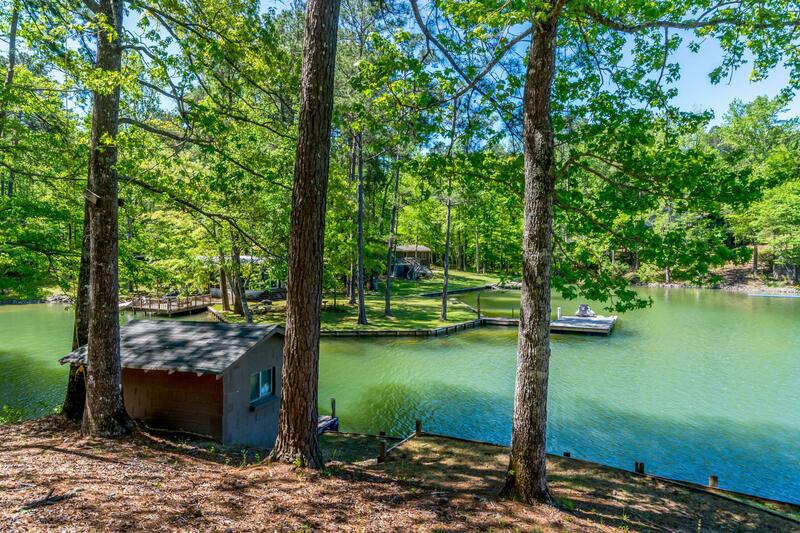 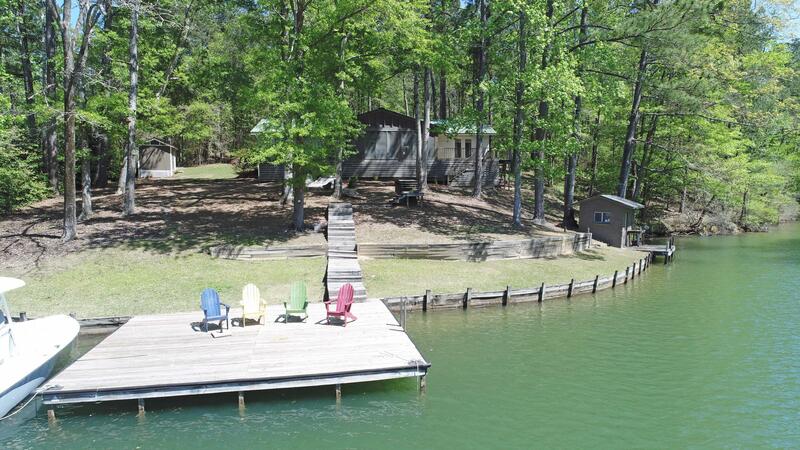 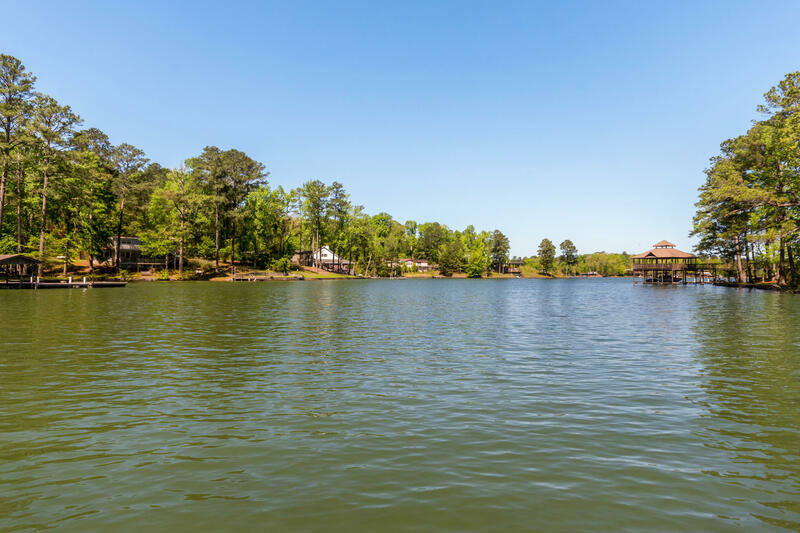 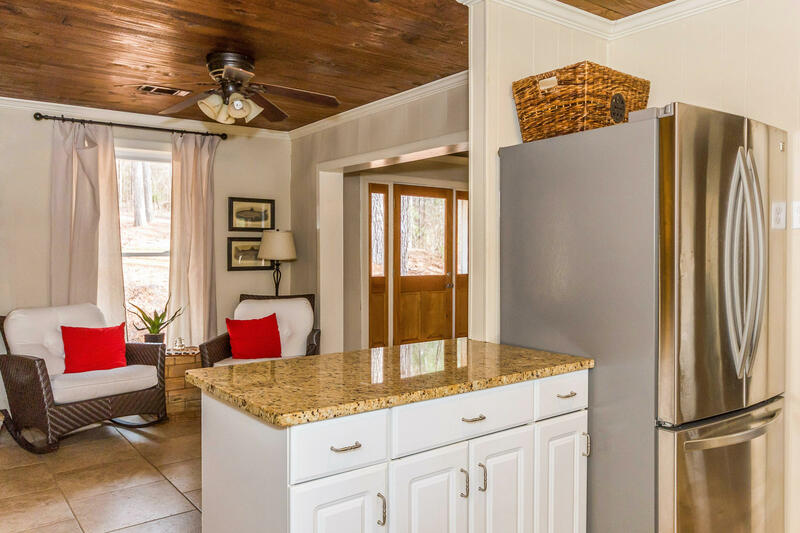 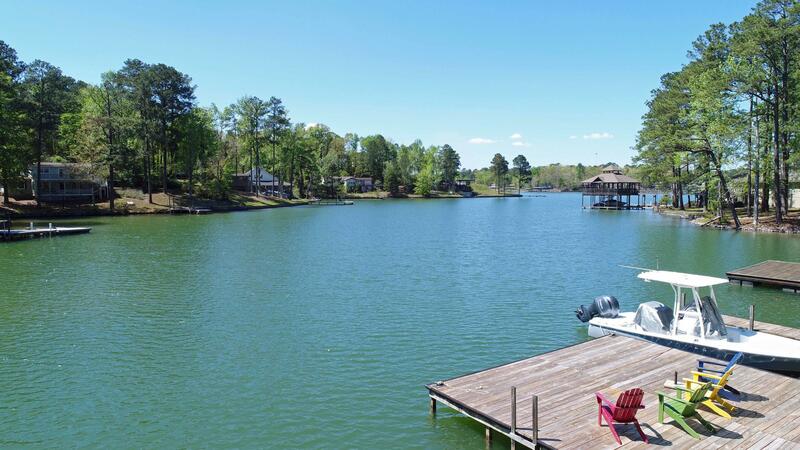 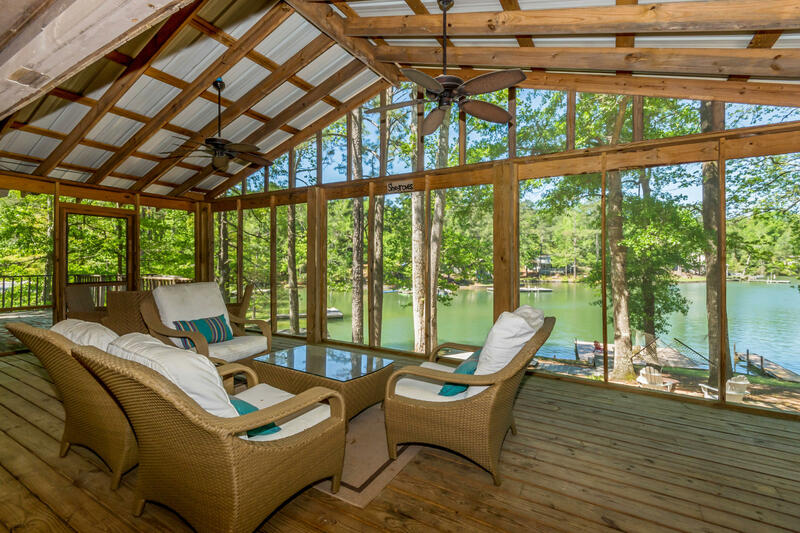 Start making memories in this 4 bed, 2 bath home situated on the Montgomery side of the lake near Kowaliga and Real Island. 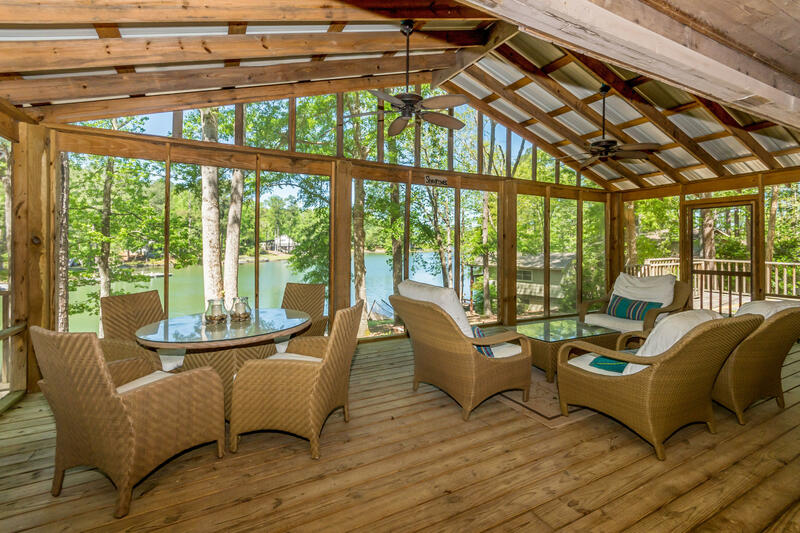 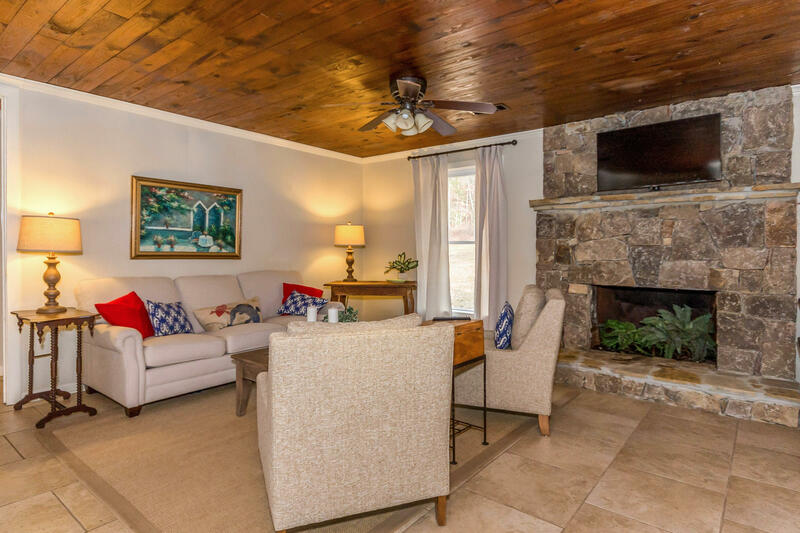 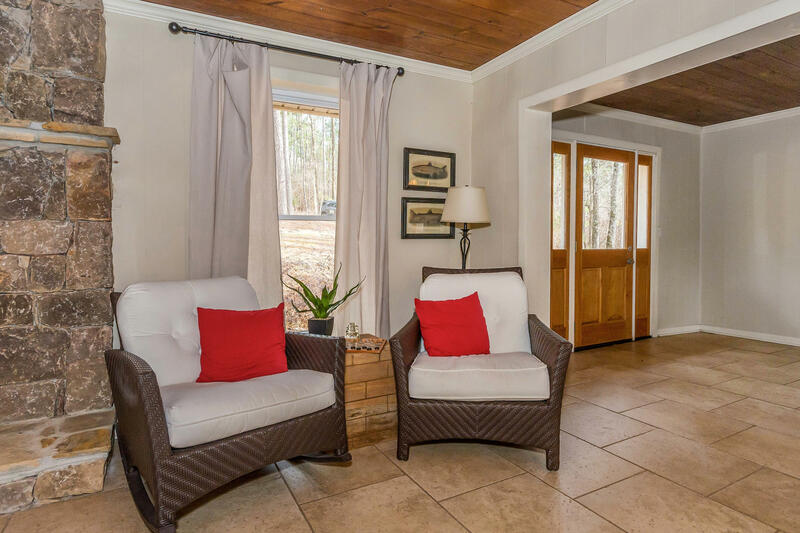 The expansive screened porch is close to the water and features a cathedral ceiling. 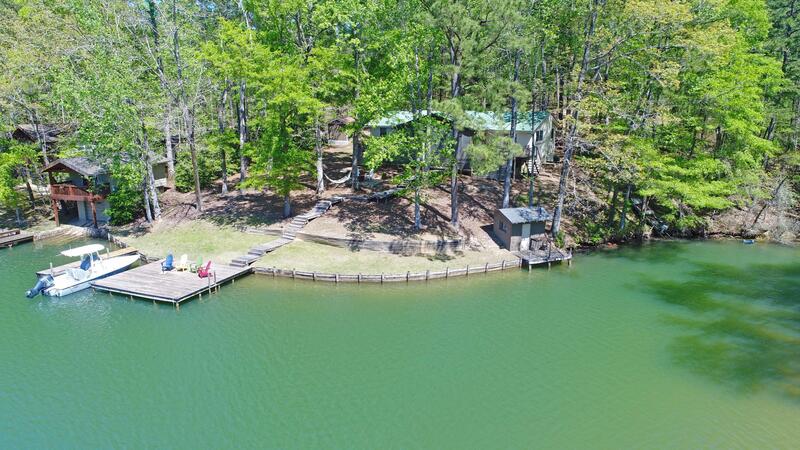 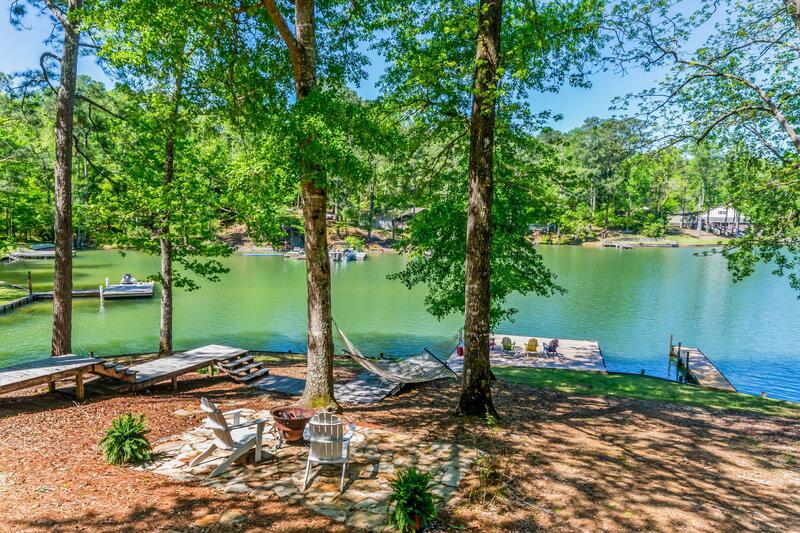 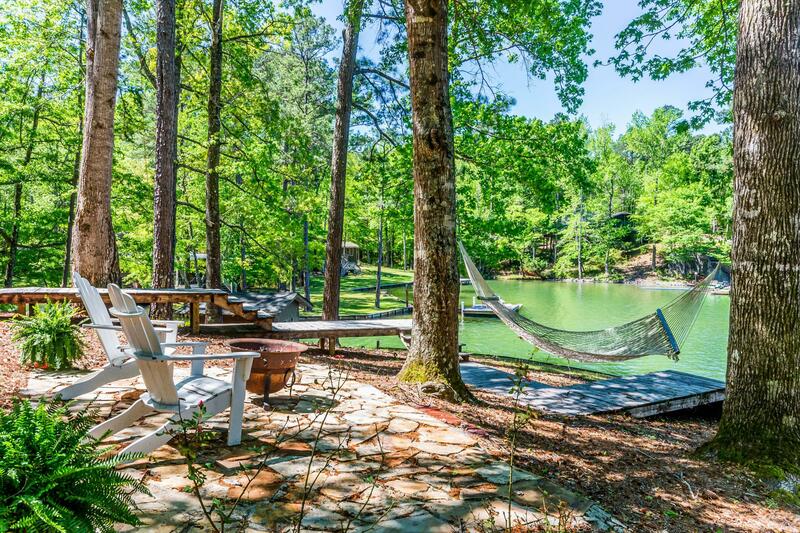 This unique home offers 350+/- ft of shoreline with three docks for excellent privacy and flexibility! 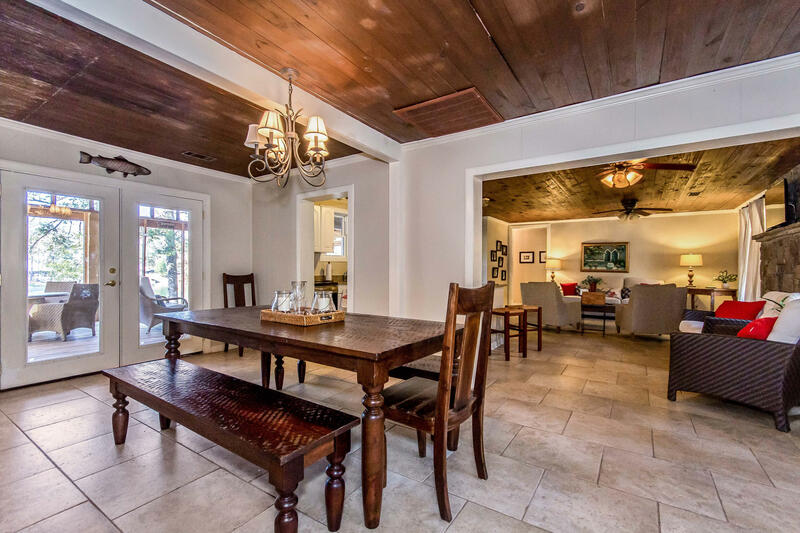 Crown molding and white millwork compliment the rich wood ceilings and tile flooring throughout the open concept living area. 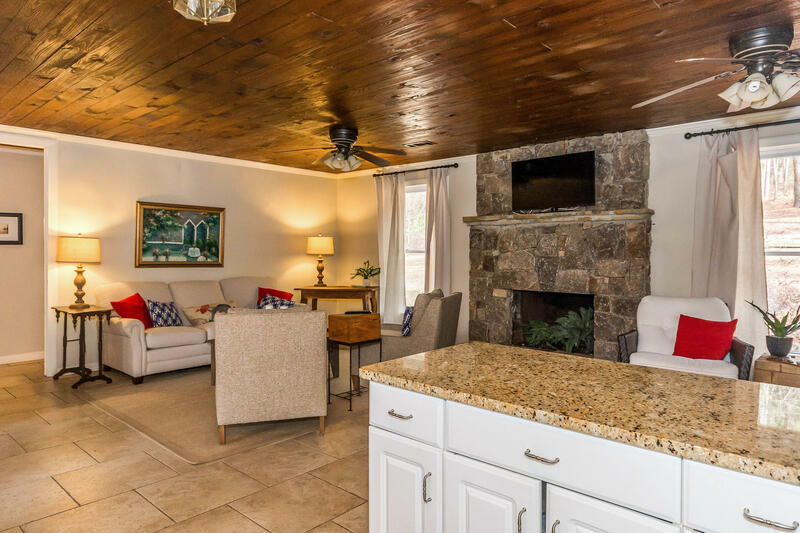 A fireside living room leads into the kitchen complete with white cabinetry, granite counters and stainless appliances. 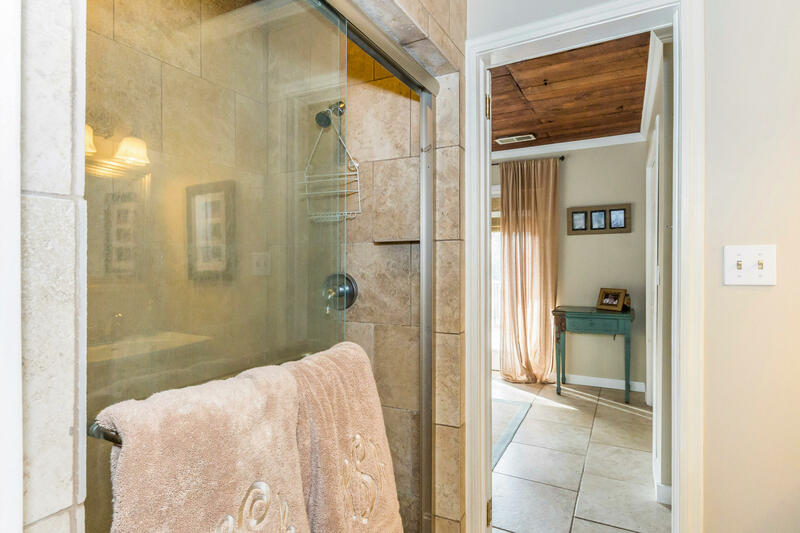 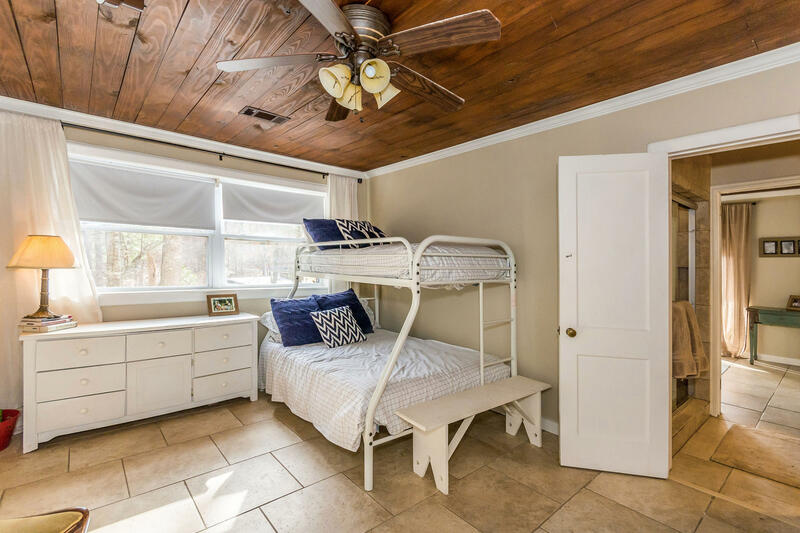 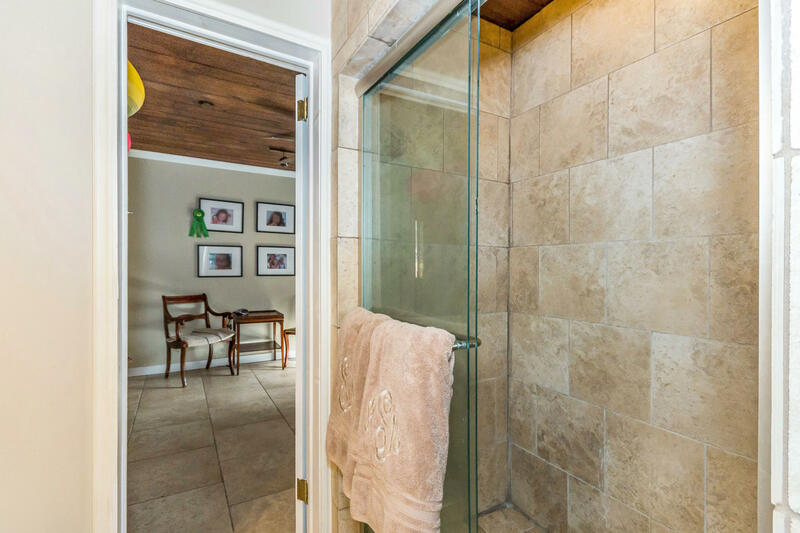 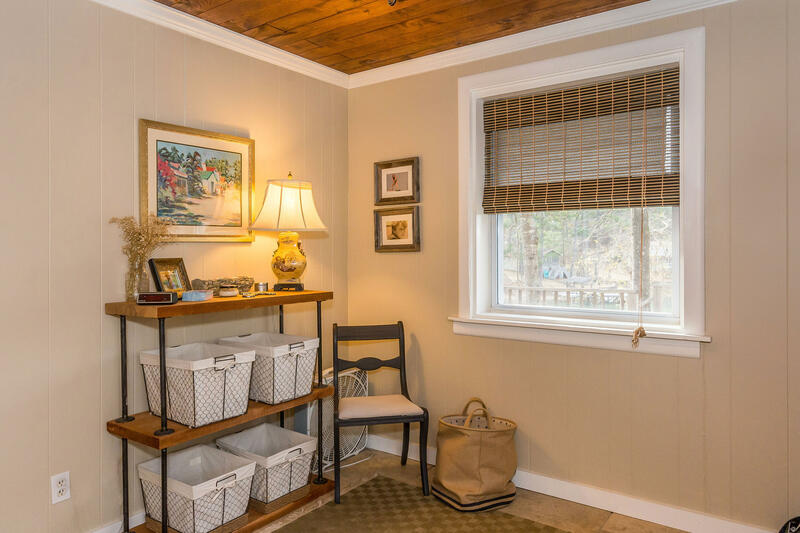 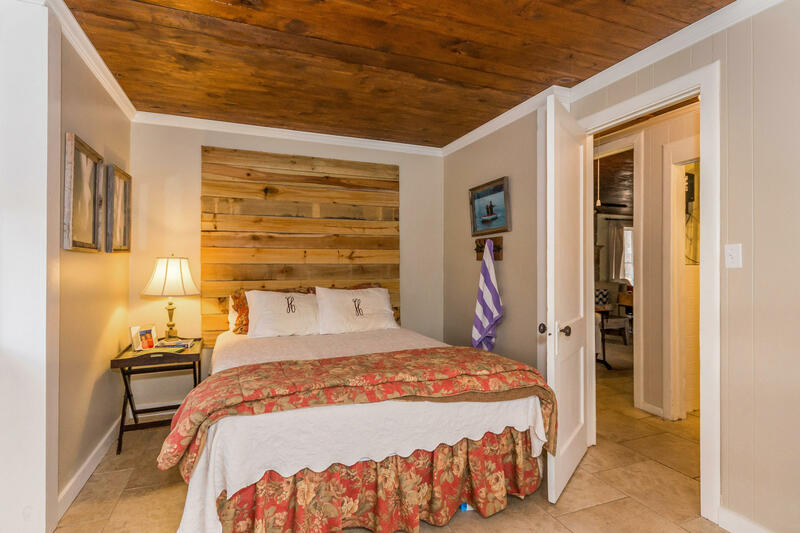 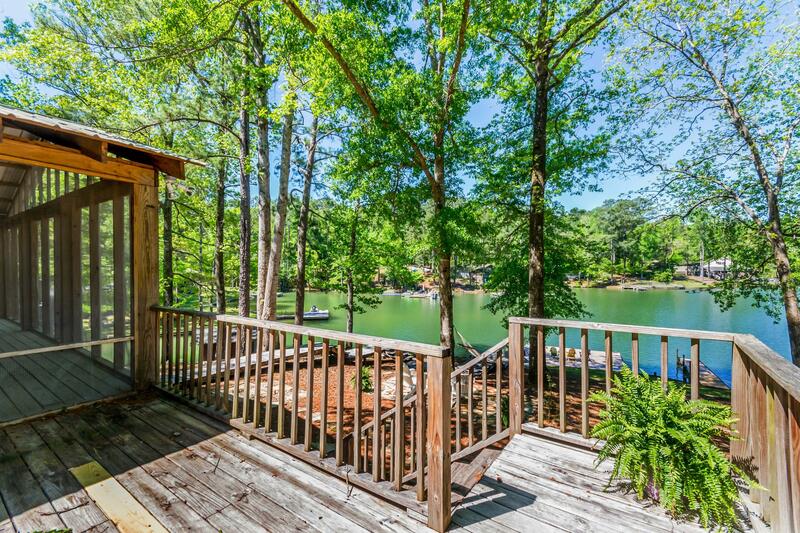 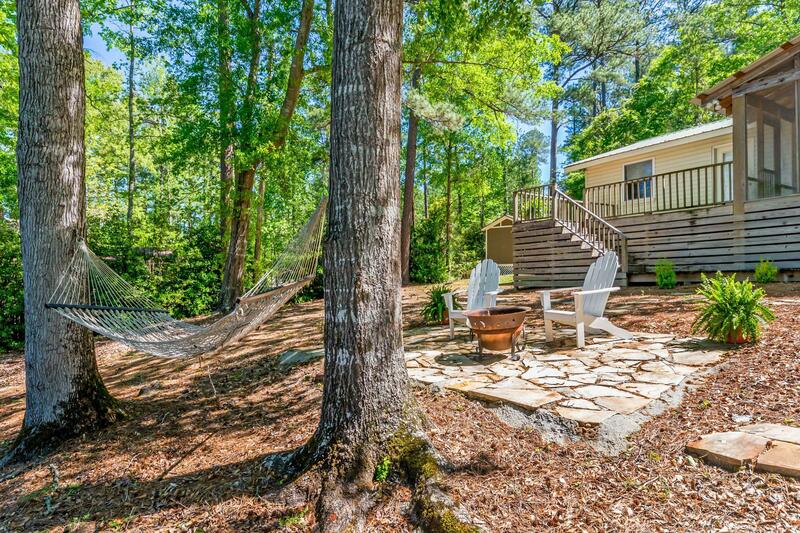 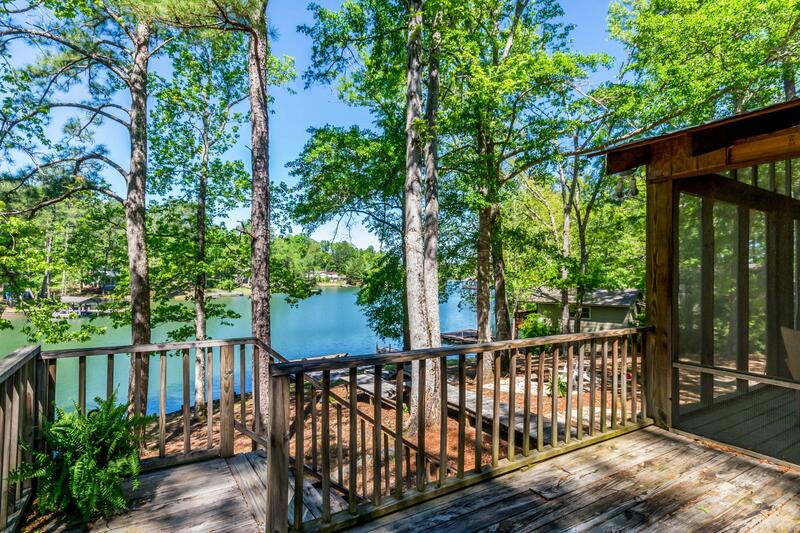 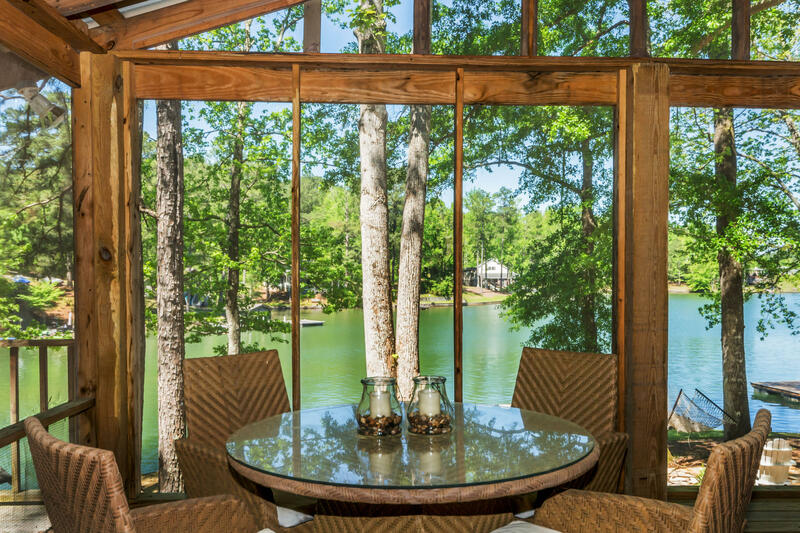 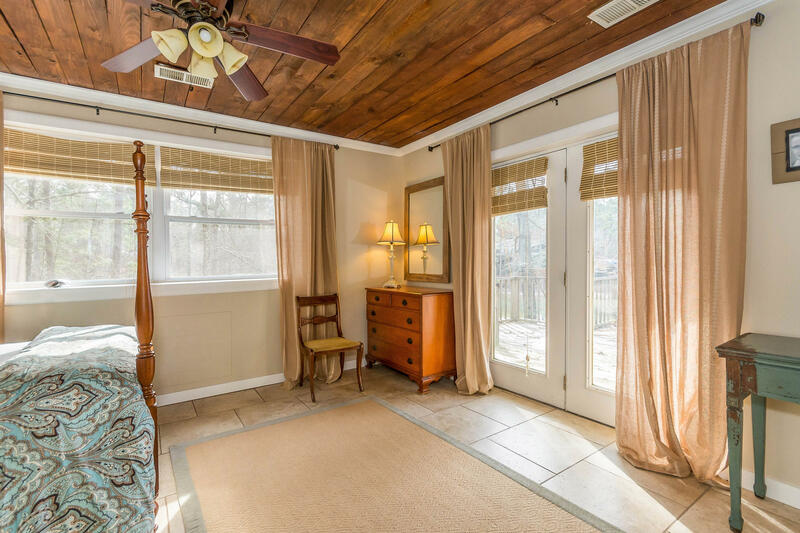 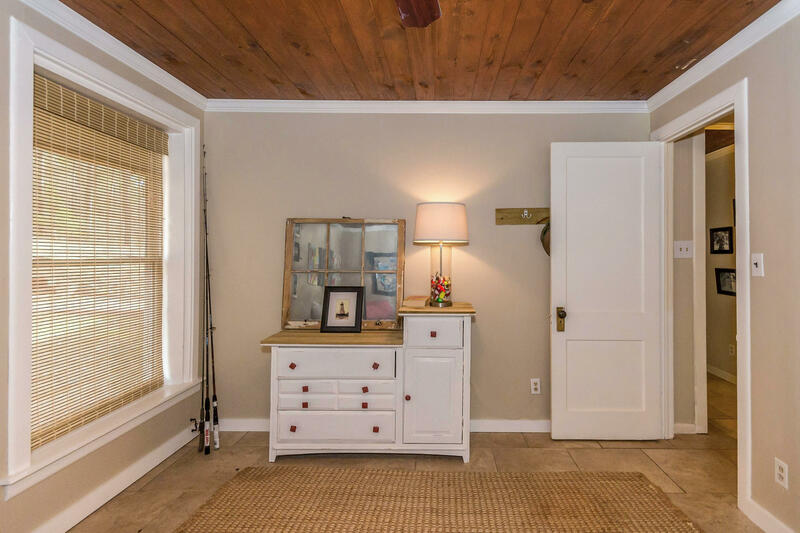 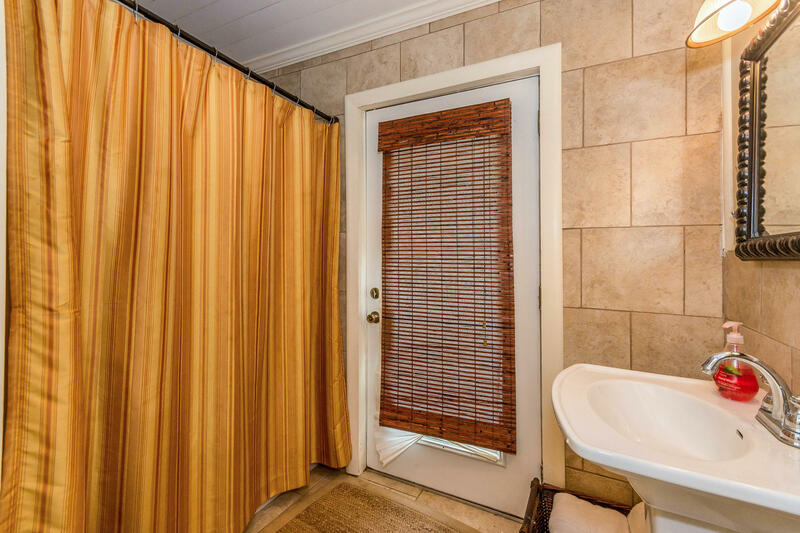 The master bedroom features sparkling lake views and private access to the deck. 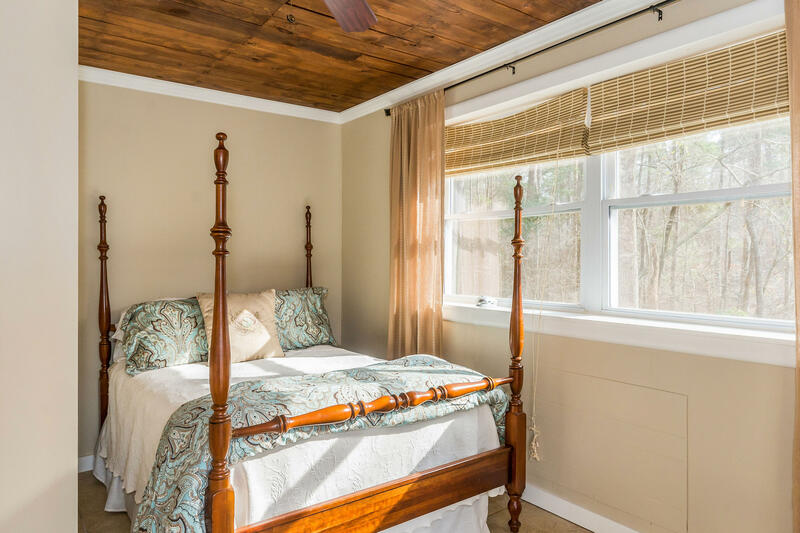 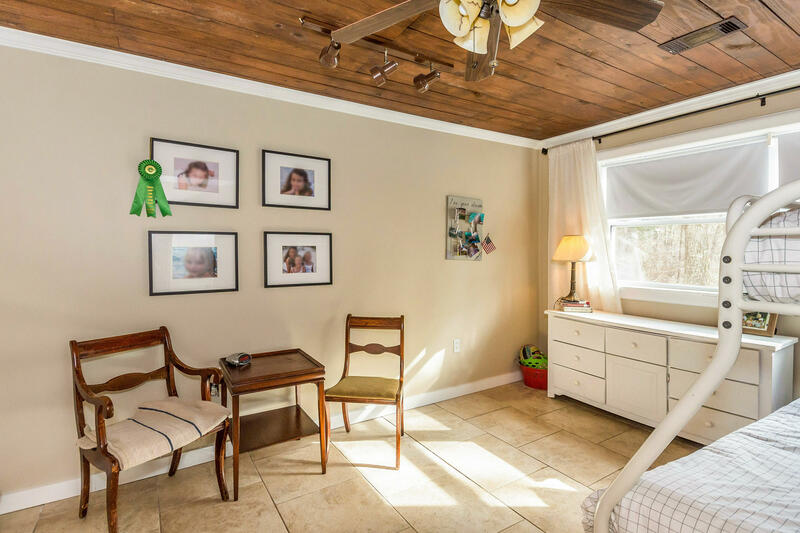 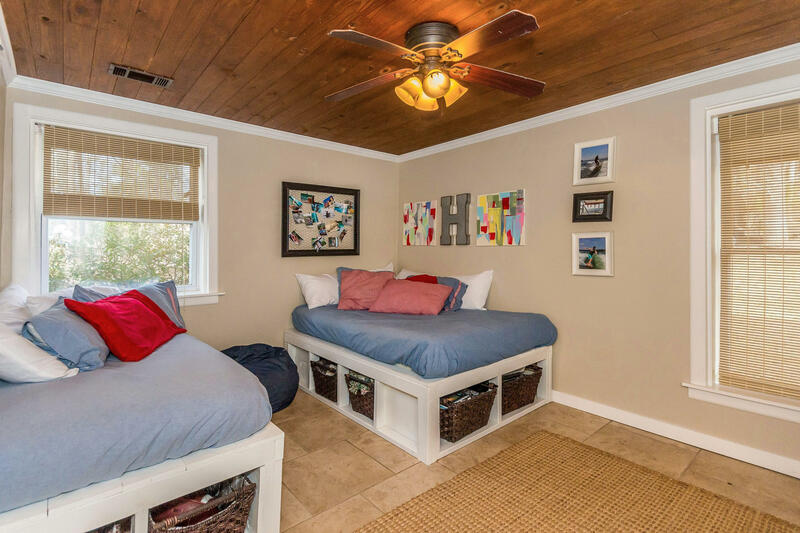 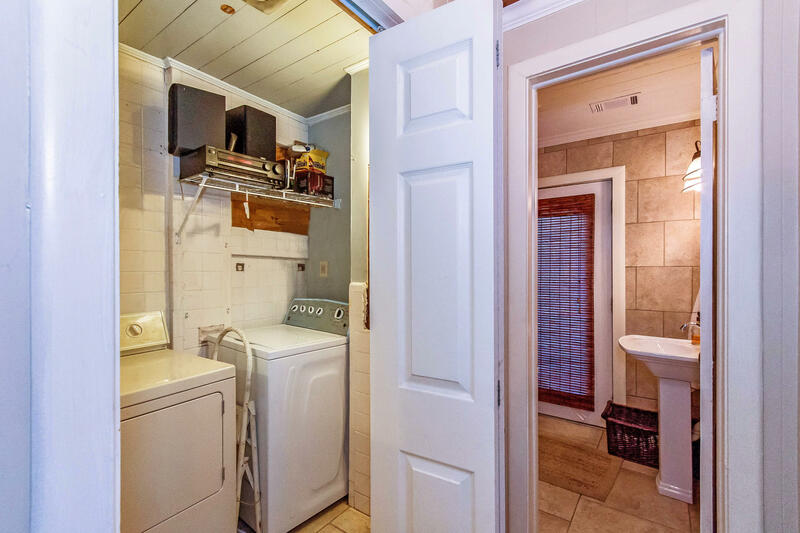 Three guest rooms all offer ceiling fans for comfort and can easily accommodate multiple beds. 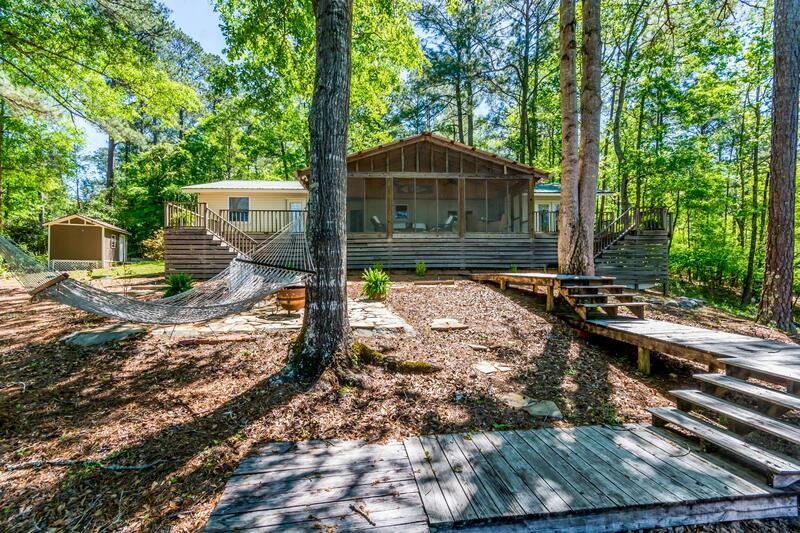 A huge parking area offers plenty of space for guests!